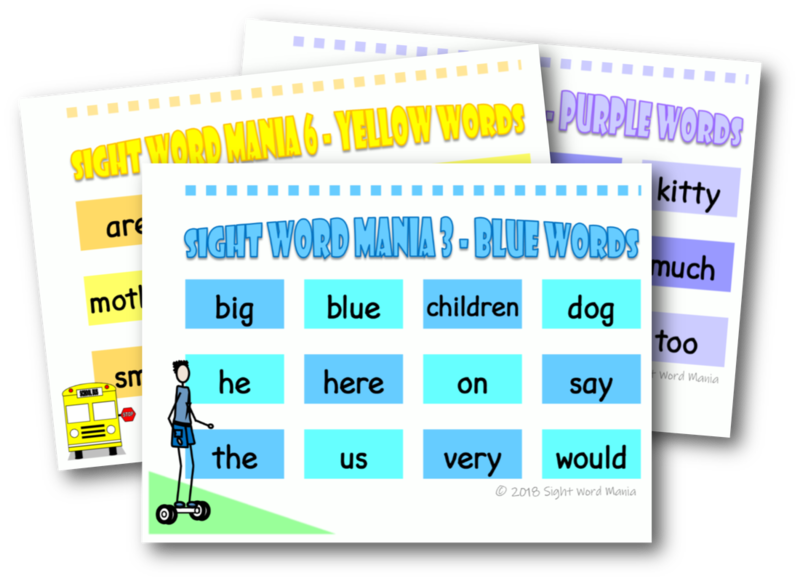 We're going to have a lot of fun on your Sight Word journey! We'll let you know when the next Reading Program is ready to begin. 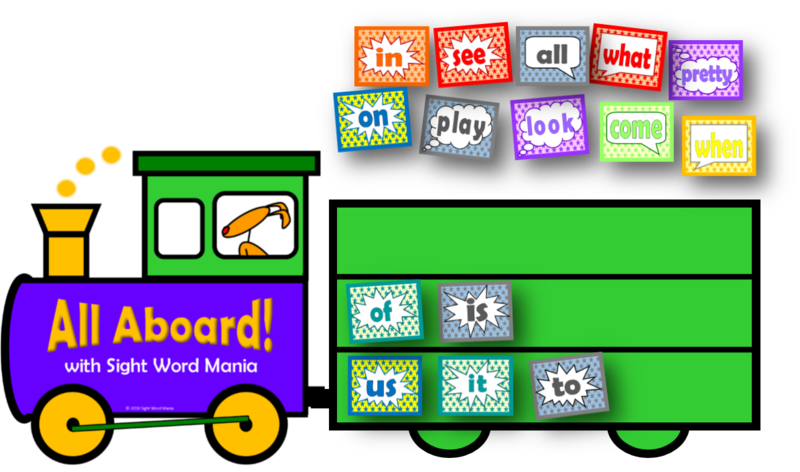 In the meantime, click on the images below to check out our Sight Word charts or to try a Sight Word game.